San Diego plumbing emergencies can crop up at any time and any day – which is why we highly recommend that you put our number on speed dial or have our number posted on your fridge. In fact, many households, commercial establishments, industrial properties and government offices have done the same, and this is all because they know very well that during plumbing emergencies, BPI Plumbing is the best option available. Experience the BPI Plumbing Difference! •	Prompt Service – We pride ourselves in taking immediate action when a plumbing issue arises. When you call us for your emergency plumbing needs, expect us to be there the soonest possible time. •	Customer Friendly Approach – We treat all our client’s plumbing emergencies as though they were happening in our own homes. We make sure that we treat your home, office, or commercial establishment with respect, minimizing any damage and cleaning up after ourselves once our work is done. •	Expert Plumbing Services – Our personnel are all highly trained and qualified professionals who are more than capable of dealing with all your plumbing emergencies. Whether it’s a burst pipe, a broken water heater, or a complete drain blockage, will make sure that your plumbing problem gets fixed fast. 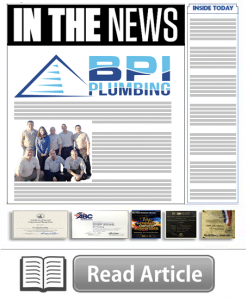 •	Certifications and Accreditation – BPI Plumbing is a small business, but a highly qualified and recognized one. 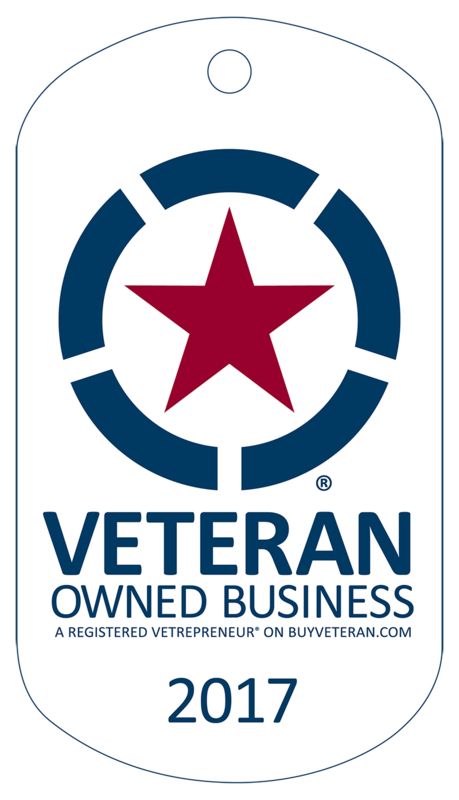 This is why we are one of the most favored plumbing companies for many industrial properties and government offices. We are bonded and insured, and bring our expertise to all residential and commercial properties in need of our services. •	BPI Plumbing Guarantee – We here at BPI Plumbing always strive to give our clients the best plumbing services available, and we are confident that we are successful in our endeavor to do so. That is why we give you our word that once you call on us for your emergencies, we’ll get the job done right the first time! We’ll even leave you with some tips and advice so you don’t have to experience another plumbing anytime soon. When you have a plumbing emergency, don’t hesitate to give us a call anytime of the day or night. Our friendly operators are always on standby and ready to attend to your needs. Once we get your distress call, we’ll immediately dispatch our team of professional San Diego plumbers and technicians to your place so they can check and repair any damage to your plumbing system. Call us at 855-746-4274 today.